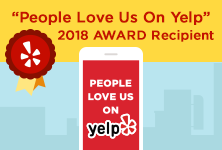 If you’re looking for the best restaurant, the best veterinarian, the best appliance repair, or the best anything your city has to offer, reading customer reviews on Yelp or other online rating sites can be helpful at best and confusing at worst. Some reviewers sing the praises of a particular business, while others heap scorn upon the very same business. How do you decide which ones to believe? We’ve compiled a few tips to help you wade through the good, the bad, and the ugly of customer reviews — and if it sounds like we’re focusing on appliance service and repair, well, that’s the business we’re in, but you can apply many of these suggestions to evaluating reviews for other products and services. When was the review posted? Look at the date of the review. An old review about a company or its employees might not reflect the current situation within the company. A terrific (or not so terrific) employee might have moved on, the company might have changed hands, or the owners might have made some improvements in its products or services since the review was posted. Similarly, beware of a batch of similar reviews that were all posted on the same day or two. These could either be false reviews (although Yelp is getting better at filtering those out), or a low-star review could influence people who had an okay experience to be harsher than they would have been had they not seen the unfavorable reviews. Not all negative reviews reflect badly on a company. Pricing: Repair companies must price competitively to stay in business, so most service call fees are comparable. Negative reviews based solely on price won’t give you an accurate representation of the company’s quality of service. Integrity: Did the reviewer mention the technician’s attitude? Was he on time? Was he courteous? Did he have with him the needed parts for your appliance? Did he clean up after himself? Comments like these will give you more insight into the company’s service orientation and integrity. Scheduling: Repair companies always try to accommodate customers’ schedules, but when they can service your appliance always depends on the number of technicians, the driver’s route, and how long each appointment takes. The most common scheduling issue arises when customers give inaccurate information to the scheduler, causing the technician to run over on time and shifting the route schedule. Communication: You want a repair company that is responsive and listens to your concerns. Numerous reviews about lack of communication could be a red flag. Using Yelp to find a local appliance repair company. Be sure to search outside your own city and read the business descriptions for more detail about a company’s service area. The perfect servicer may be located in a town somewhat distant from your own but will travel to your home without extra travel fees. A company with more positive reviews may be a couple cities over but services your area code or ZIP code. Be brand-specific for better service. Some appliance service companies specialize in specific brands (Box Appliance is a certified Sub-Zero, Wolf and ASKO appliance repair company), and using such specialized companies will protect your warranty and make sure you get the highest-quality service. Take these reviews with a grain of salt, but sometimes they give you good insight (good and bad). How does the company respond to unfavorable reviews? A company that responds to negative reviews politely and respectfully and offers to help resolve a customer’s issues is a company that takes its business seriously and works hard to provide the best service. What is the company’s overall rating? Even if a company has some low reviews (2,1), if the overall rating at the top of the page is high (4 and 5) with many different reviews, the company is probably a good bet. Think you’ve found the right company for you? Look at their website. 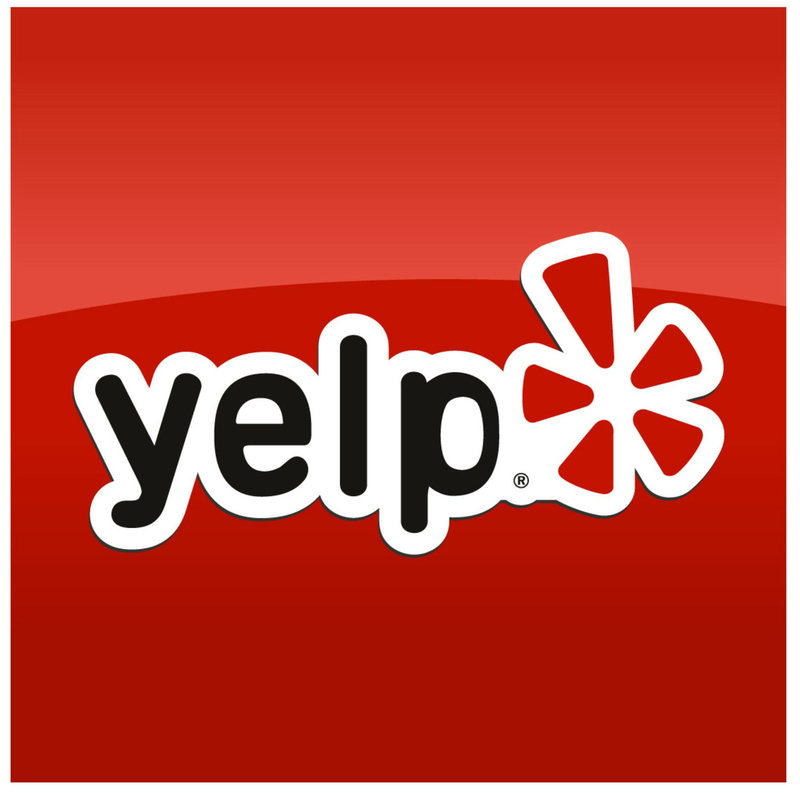 Make sure the website reflects the same quality that was mentioned in the positive Yelp reviews. An outdated website with little information (or worse, no website at all) may be a red flag. Call the company. If they don’t answer promptly on more than one occasion, it may be time to move on. If they can’t give you a clear answer on their availability, the time they will arrive, the process of the repair, and pricing, you may want to look elsewhere.